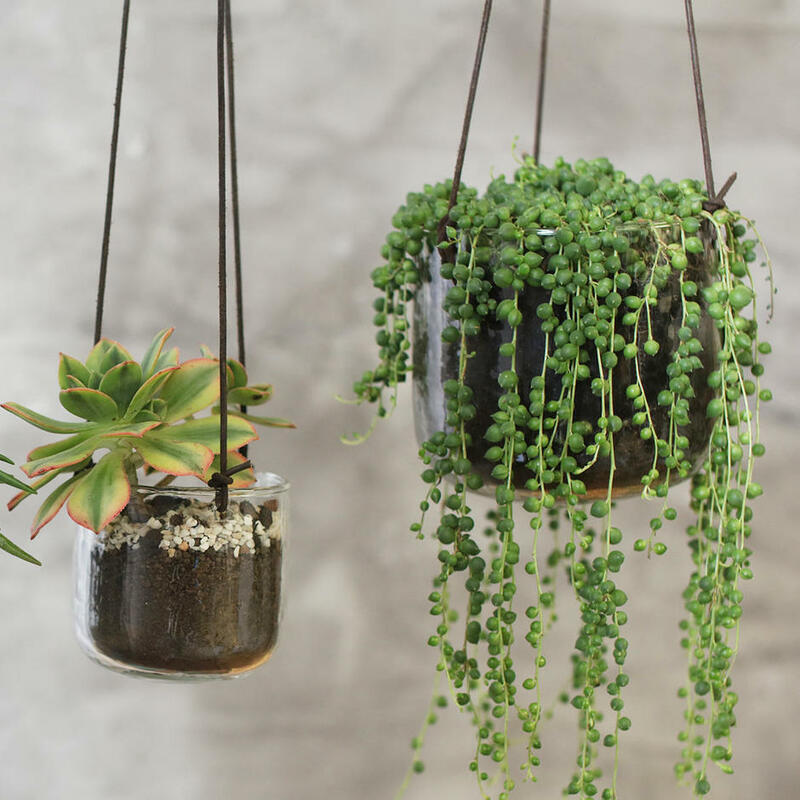 Give your hanging plants some air to breathe and light to grow with gorgeous, recycled glass hanging planters. 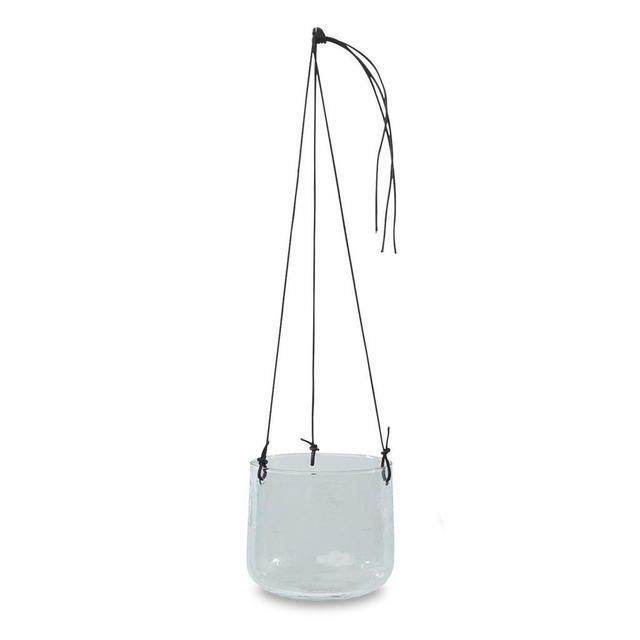 These delightful clear glass hanging planters allow you to see not only the hanging plant, but also the planting medium of the compost, which is an elegant foil to the plant. 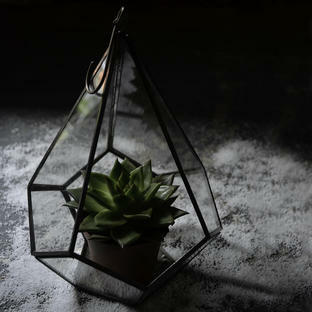 It also lets you have a sneaky peek as to whether the compost has been over watered! 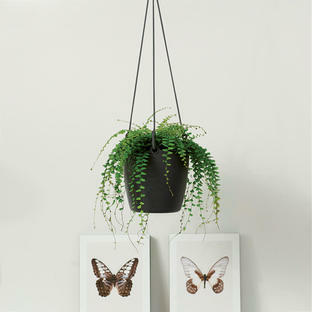 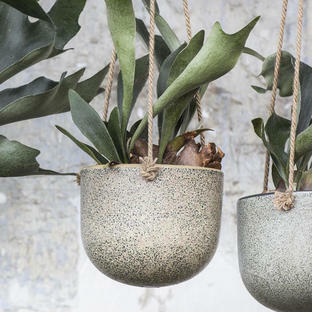 Perfect for hanging plants such as the trailing succulent String of Pearls. 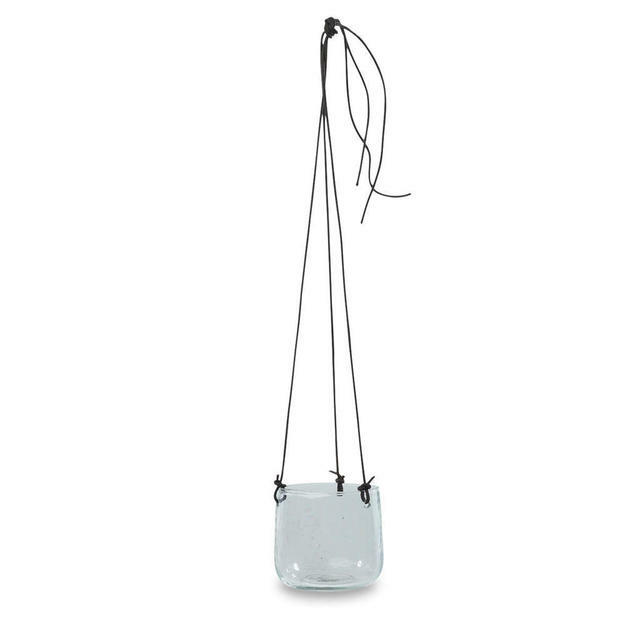 Made from recycled glass with hanging tie.